There’s always a first time for everything – from trying escargot for the first time to buying your first vehicle. At Glenbrook Dodge Chrysler Jeep®, we’ve met many first-time car buyers at our Fort Wayne, IN Dodge dealership. We’ve paired them with an assortment of vehicles from our inventory of new and used cars for sale. If this is your first time, rest assured; our dedicated staff will lead you every step of the way! Doing your research and knowing what to expect are highly encouraged before visiting us; however, we’re more than delighted to review some tips with you in person! Establish a realistic budget for your vehicle – something you can afford – and set aside a down payment. While determining these, ascertain your transportation preference—do you want a vehicle lauded for its power and unrivaled performance? How about an SUV that excels on rugged terrains and city streets with equal ease? Upon determining these, research the market prices of the cars you’re drawn to, their available features, and safety ratings. Upon arriving at our Fort Wayne Jeep dealership, bring your driver’s license for a test drive and a checkbook in case you end up buying your first car with us that day. Although it may seem daunting to keep track of all these tips, remember to have fun! Car shopping is done on your own time and our Chrysler dealers near Auburn respect your time and decisions. We have a smorgasbord of models including our Dodge models and RAM trucks. With our available special programs, new vehicle incentives, instant trade-in value opportunities, and financing tools available at your disposal, the shopping and financing process handled here are made easy. Aside from our vast knowledge over our top-selling models, our RAM financing center will do its best to help you drive home in the vehicle that fits your needs best. 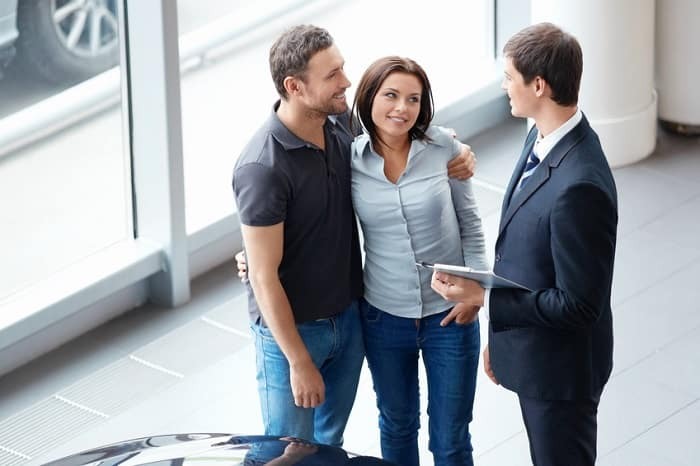 Replete with the best resources on hand, our friendly dealership is a place brimming with opportunities to make your experience worthy and unforgettable. Gung-ho and ready to buy your first vehicle? Visit 100 W. Coliseum Blvd. Our helpful and well-informed representatives never forget that you’re not only expecting a wonderful service with us, but also a memorable experience to look back on. Let us be a part of your first-ever car buying adventure! We’ll get you into the front seat of the car of your choice and coasting off in style.